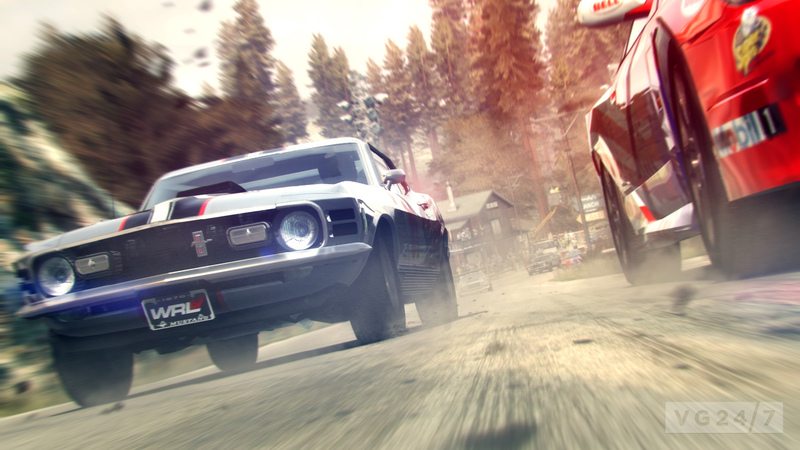 GRID 2 has received an official announcement following along with a new video and debut screens. 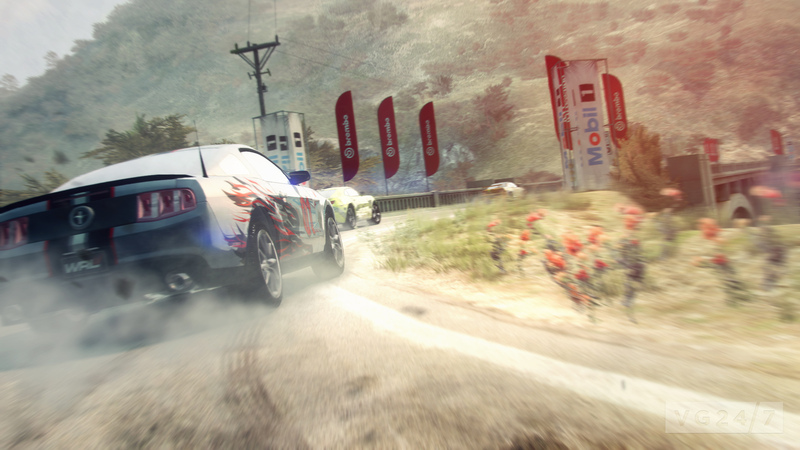 Codemasters has confirmed the game will also be playable at Eurogamer Expo 2012. 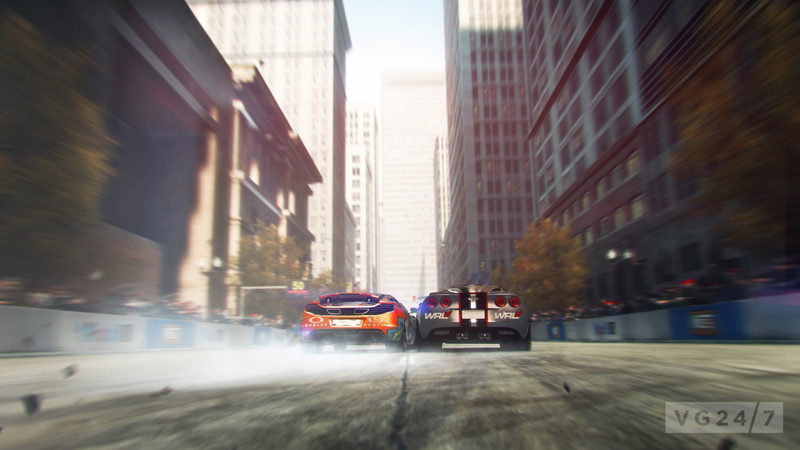 Codemasters revealed some key information on the game, and confirmed that both Chicago and Paris will be race locations. The fashback rewind time feature will return along with new and improved damage and physics courtesy of Codemasters’ EGO engine. 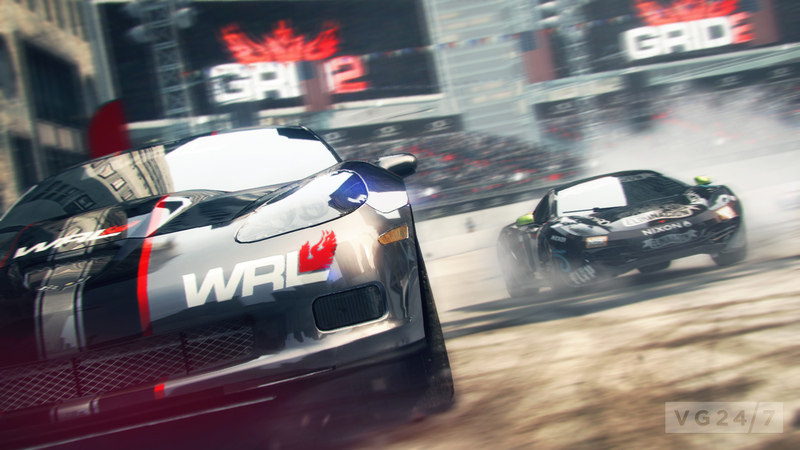 “Like its predecessor, GRID 2 will put the sheer thrill and adrenaline rush of the race at the heart of the experience. It’s what we call Total Race Day Immersion” Moody concluded.